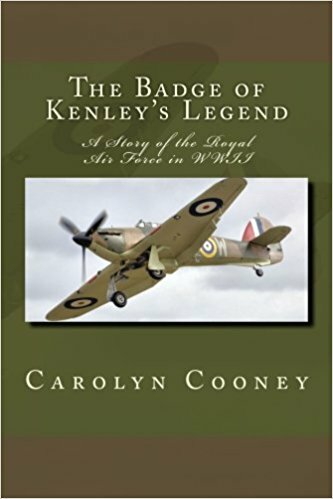 The Badge of Kenley’s Legend is a historical fiction that takes place in England during WWII. A plucky, orphan boy overhears a German spy’s ploy to destroy the Royal Air Force Kenley, the base where his beloved brothers are stationed. Stuck in the countryside as an evacuee, how can he warn his brothers in order to save them from impending doom? Also available on Kindle here. 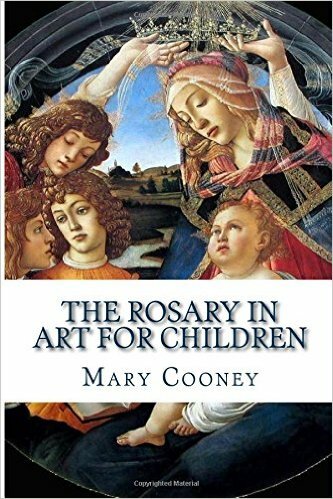 This book contains fifteen art masterpieces which depict the Stations of the Cross. 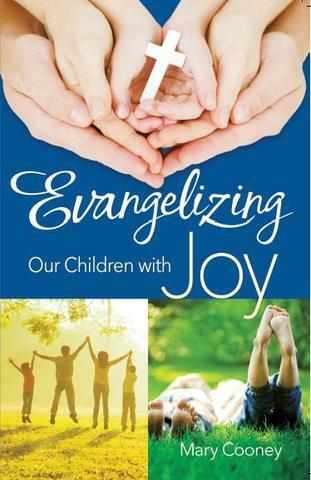 Complete with Bible verses and short meditations, this book is a tremendous aid in helping children contemplate the Passion of Christ. 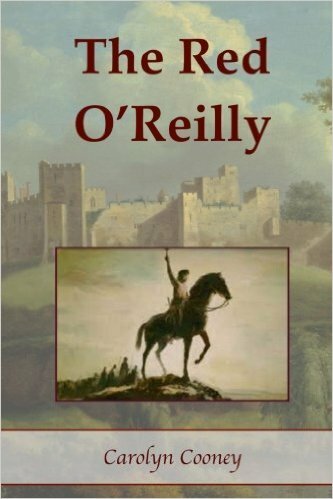 After overcoming countless trials and difficulties, a young hero rises among his Irish people to rescue and protect them from the invading English. With his mysterious name and thrilling motto, he quickly becomes the hope for all of Ireland. Also available on Kindle at Amazon. Set in Medieval Poland, this is a story of faith, friendship, and courage as a young girl tries to discover the whereabouts of her missing father. Also available on Kindle on Amazon. Free study guide for 3-4th graders is available here. A historical children’s book about St. Sebastian, St. Quadratus, St. Tarcisius, St. Pancratius, and St. Agnes, young and courageous Christians who faced cruel persecutions during the time of the Early Church.